Basaksehir take on Konyaspor at the Konya Stadium hoping to win back-to-back games in the Super Lig. The Istanbul outfit head into clash just a single point behind league leaders Galatasaray. Basaksehir will be without the injured Emre Belozoglu and Alparslan Erdem. Junior Caicara is also ruled out due to suspension. 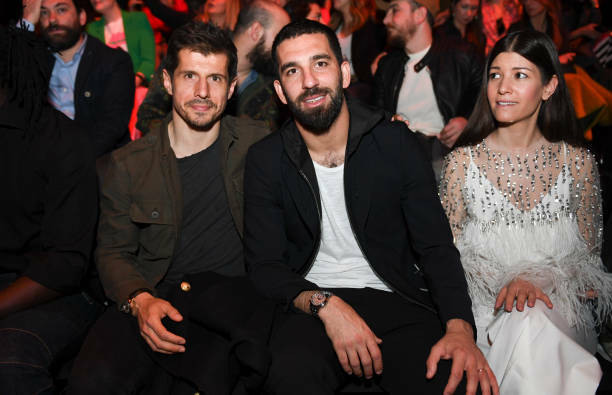 Arda Turan meanwhile has made the squad despite facing a court case over a potential 12.5-year prison sentence for breaking popstar Berkay Sahin’s nose, carrying an unlicensed firearm, firing a gun in a hospital and alleged sexual harassment. Turan denies sexual harassment but admits to having a fight with the singer and carrying the gun. Konyaspor meanwhile will be without Paolo Hurtado who is sidelined with injury. Basaksehir head into the game having avoided defeat in their last seven games but just one of the last four games have ended in victory.